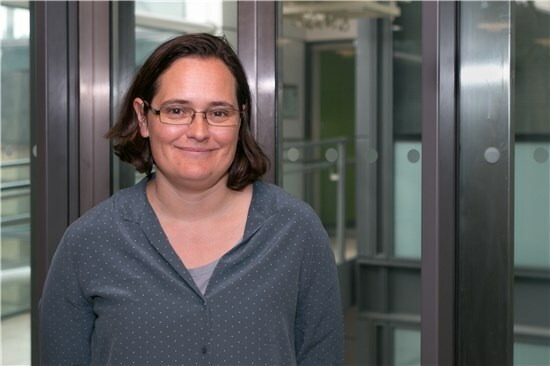 Charlotte Williams is Professor of Catalysis and Polymer Chemistry. Our group is multidisciplined with expertise focused in organometallic chemistry and polymer materials chemistry. Research in polymer chemistry within our group includes the synthesis of polymerisation catalysts, controlled polymerisations, catalytic activation of renewable resources, synthesis of biodegradable and biocompatible polymers for applications in medicine and the synthesis of electroactive polymers for applications in electronics.